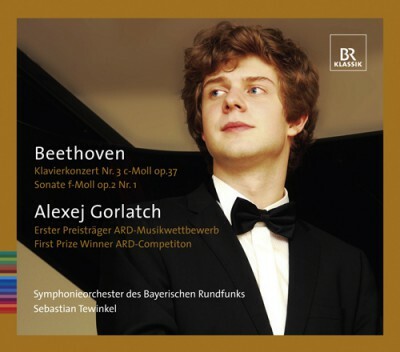 Alexej Gorlatch was awarded the first prize of the "ARD Musikwettbewerb" 2011 in the piano-category. With the Symphonieorchester des Bayerischen Rundfunks the then 22 years old pianist played Beethovens piano concerto No. 3 in the final round. This CD also includes a recording of Beethoven's Sonata op. 2 No. 1.